Hartford Homes have once again offered support to local charity Parent2Parent. This sponsorship is to help the charity’s main annual fund raising event, ‘The Ladies Only Cocktail Party’, which helps to pay for the rent of their charity office and meeting rooms on Prospect Hill, Douglas. 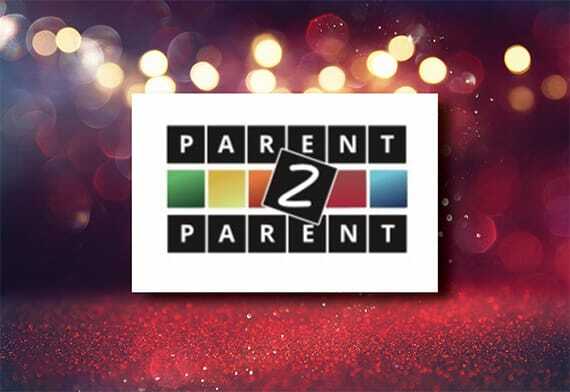 Parent2Parent is a local IOM Charity founded by local mums who have all experienced a range of difficulties within their families and they are currently finding comfort in supporting each other and helping others. Often, this involves parents who are watching their teenagers struggle which can be an extremely challenging time, and can in some cases lead to teenager anxiety and depression.